Purple/pink chiffon fabric flower giveaway. This giveaway is only open to Australian citizens. Prize includes all items as shown in the photo along with postage in Australia. The winner will be the first person to comment below on this blog post with the correct “Total Value” of all items shown in the above photo. 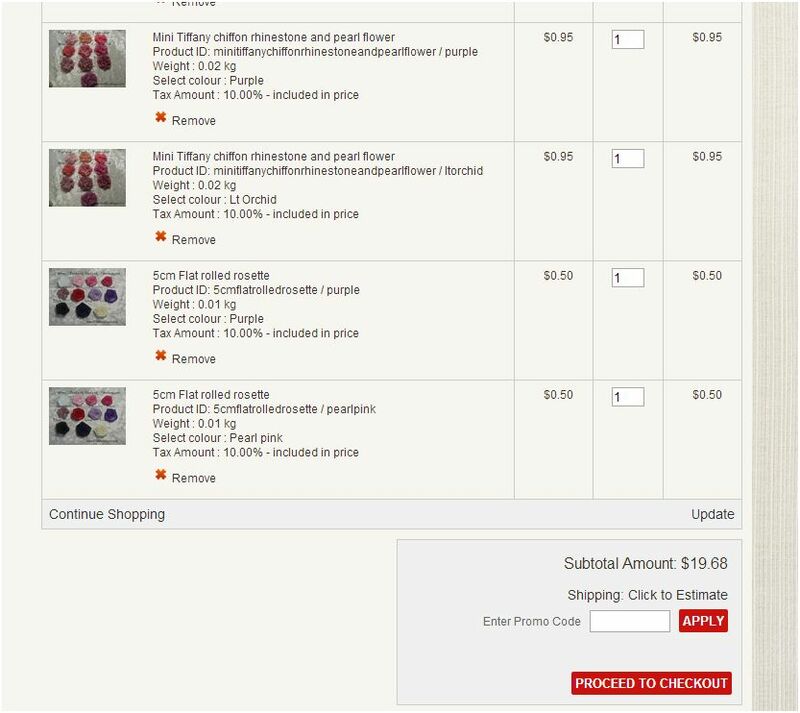 Prices are as per our website. There are total of 20 items and the fold over elastic are 1 metre lengths. Comments are time stamped at the time you make your comment. Comments will appear once I approve them so don’t panic if your comment does not appear straight away. I will allow 3 answers. If no correct answer by 9am Thursday morning I will select the closest answer. The correct answer was $19.68. The closest answer was by Linda Fear at $19.77. Congratulations Linda, could you please email me at melissa@thinkbowtique.com with your postal address to claim your prize. 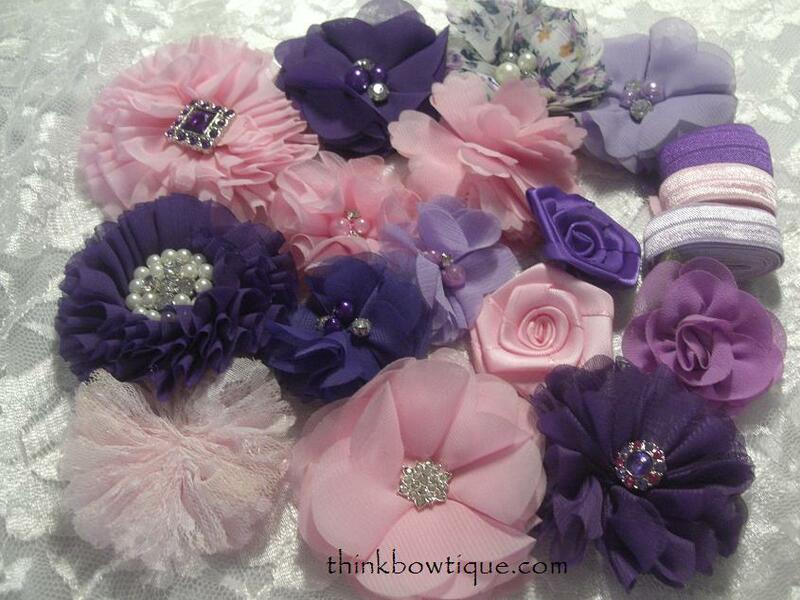 Purchase the purple/pink chiffon fabric flower pack on the website at a special price. 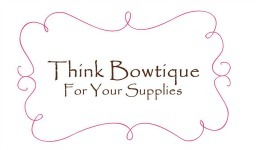 Think Bowtique can supply you a huge range of craft supplies from grosgrain ribbon, satin ribbon, chiffon fabric flowers, ribbon flowers, lace flower, tulle, headband elastic and so much more. Browse our website to see our full range.